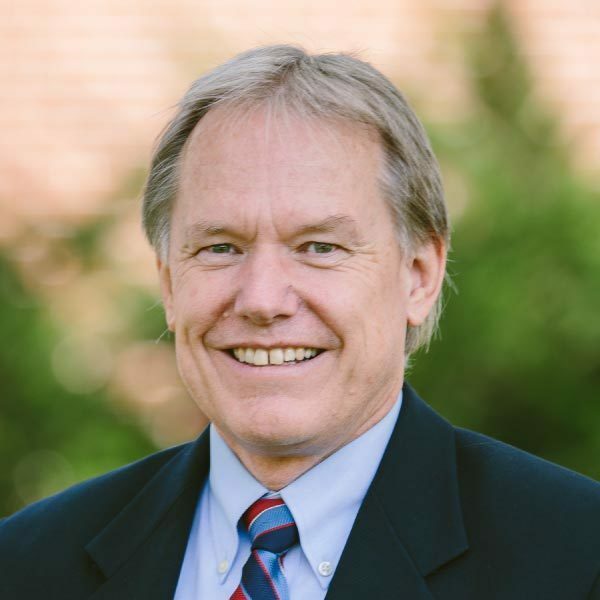 Experts on "Modern Bible Translations"
Clinton Arnold enjoys teaching, speaking and writing on various aspects of the New Testament. He has had a special interest in the historical and cultural setting of the letters of Paul. He is currently serving as the Vice President of the Evangelical Theological Society. Arnold is the editor of the four-volume Zondervan Illustrated Bible Backgrounds Commentary for which he wrote commentaries on “Acts," "Ephesians” and “Colossians”. He is the general editor of the Zondervan Exegetical Commentary on the New Testament for which he has written the volume on “Ephesians”. His other books include: How We Got the Bible (Zondervan); Ephesians: Power and Magic (Cambridge/Baker/Wipf & Stock); Powers of Darkness: Principalities and Powers in Paul's Letters (InterVarsity Press); The Colossian Syncretism (Mohr Siebeck/Baker); and 3 Crucial Questions About Spiritual Warfare (Baker). Arnold has published in Christianity Today and was a regular columnist for Discipleship Journal. His research articles have appeared in such journals as New Testament Studies, Novum Testamentum, Journal for the Study of the New Testament and the Journal of Psychology and Theology. Arnold, his wife and three boys are vitally involved in their local church.